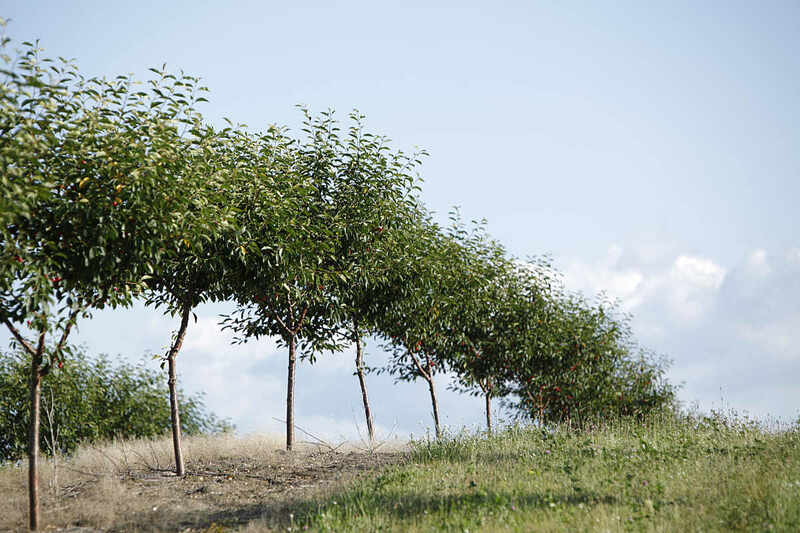 In the pursuit of achieving excellence in everything that we do, the Owners, Board Members, Growers and Employees of Shoreline Fruit have collaborated in establishing the following guiding principles to ensure that we continue to maintain and achieve the highest recognized standards in the fruit industry. To provide quality wholesome fruit products for the world to enjoy. To be the preferred value-added fruit company known for its quality products, great people and superior performance. We are committed to promoting a culture that is founded on these core values. They reflect our shared beliefs and expectations for how we will conduct ourselves with each other, our customers and our business partners and are the foundation that holds us all accountable.